No pictures found for plate number 6GFG974 in California, United States. click here to add a picture. No videos found for plate number 6GFG974 in California, United States. click here to add a video. No owners found for plate number 6GFG974 in California, United States. click here to add an owner. 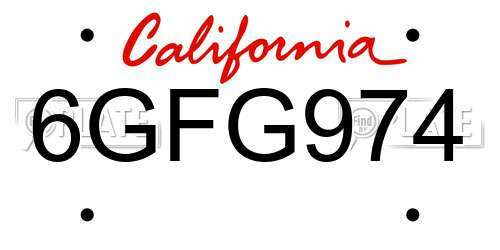 No related websites found for plate number 6GFG974 in California, United States. click here to add a related website. 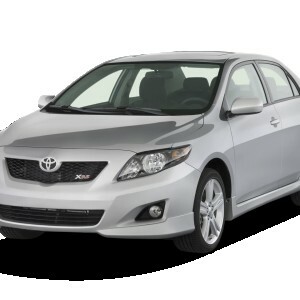 TOYOTA RECALL NO. 9LG/90L.OWNERS MAY ALSO CONTACT THE NATIONAL HIGHWAY TRAFFIC SAFETY ADMINISTRATION'S VEHICLE SAFETY HOTLINE AT 1-888-327-4236 (TTY 1-800-424-9153), OR GO TO <A HREF=HTTP://WWW.SAFERCAR.GOV>HTTP://WWW.SAFERCAR.GOV</A> . If y’all see this lunatic on the road... stay clear. We cross paths on my way to work almost every day now. She runs stop signs at full speed without a single care in the world, which is how we were introduced when she almost T boned me at a 4 way stop as I was turning then gave me the most evil smile. Then cut me off and break checked me hella hard with nobody infront of her. Then the other day she decided to pass up a school bus on a single lane road on a blind corner and almost came head on to a Jeep, last minute got over infront of the bus causing us all to slam on the breaks while she continued on to run every stop sign. She starts on Amaral & Almaden and gets off on Isherwood way off paseo every morning around 7:25. I posted about this on other site and had many others come forward about crazy interactions with this lunatic.